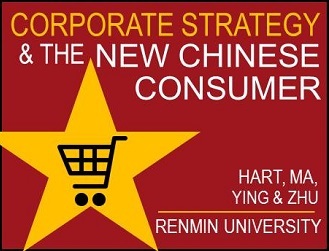 Craig Hart is the ENN Associate Professor at Peoples University of China and Lecturer at Johns Hopkins University. He is also a practicing attorney in the fields of energy infrastructure finance and carbon management and clean energy technologies. He holds a B.A. and J.D. from U.C. Berkeley, M.A. from New York University and a Ph.D. from the Massachusetts Institute of Technology.